We haven’t made the leap to underwear yet, but when we do, I have this little gem waiting for her. 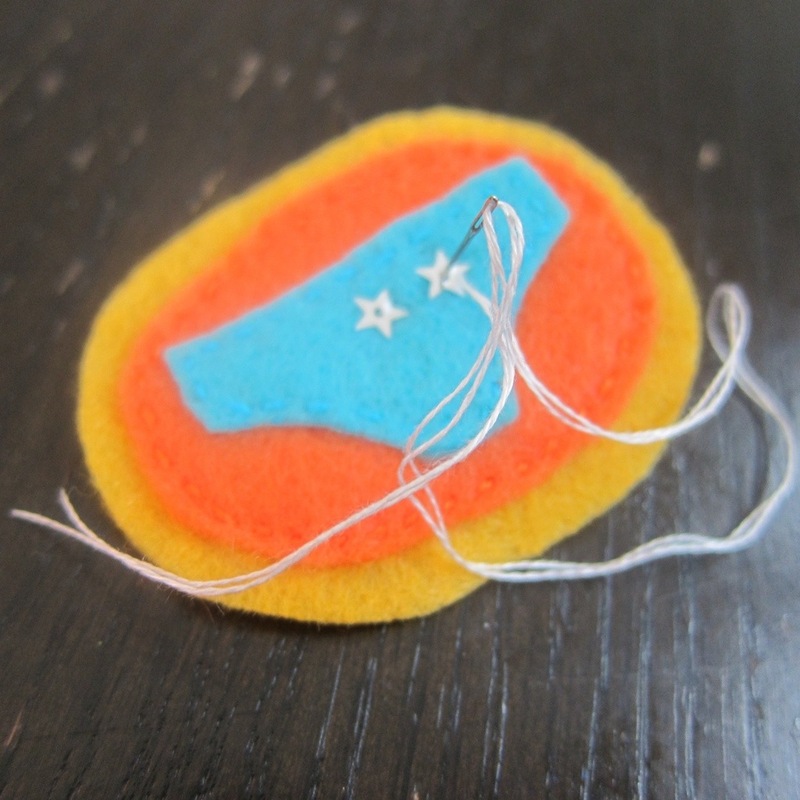 I saw this tutorial over on Bugs and Fishes for these felt underpants badges. The tutorial makes them into a pin, but I didn’t feel like something sharp was a good idea for a toddler. So instead I modified it to be a pendant for a necklace. Evie has wanted to make medals a few times to wear around her neck, so I thought this could be her special potty medal. 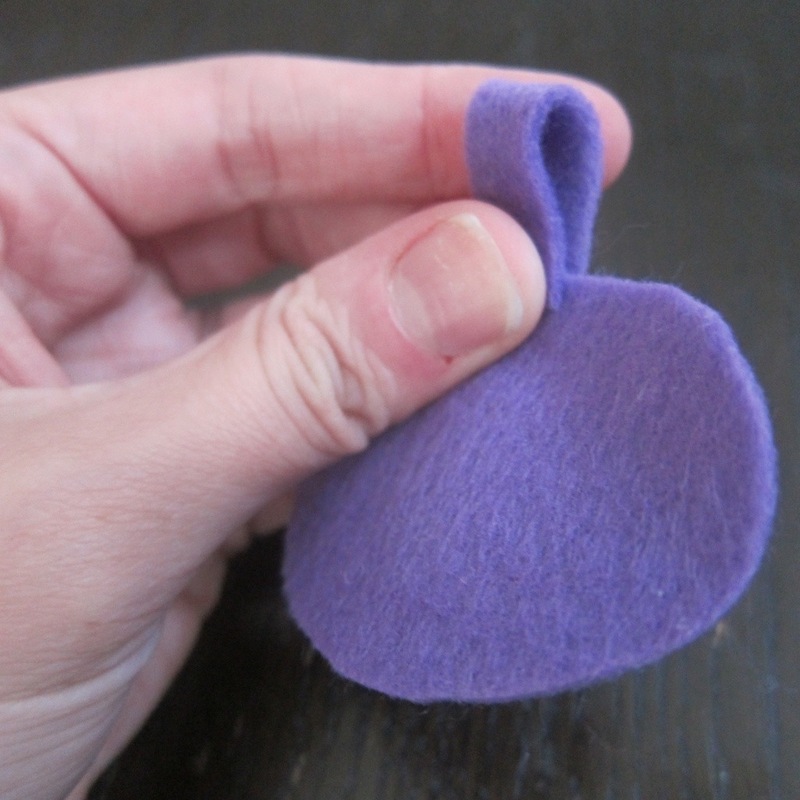 To do the necklace, I just cut out a little rectangle of felt and sewed it so there is a loop. I made three. I wanted to try out making one that was bigger, so I printed the template at 150%. The other two are at the normal 100% size. I also made one for Evie’s friend Amelia. The 150% one is probably a bit too big, but I do love the gray, purple, orange color combo. I really liked embroidering on the felt, which inspired me to do a few other felt projects that I will be sharing soon.